It's been a strange summer for me this year. Certainly for the past two month I've been largely unaware of anything beyond my front door - driving through Edinburgh last month I was suddenly aware that the Fringe festival had come to an end and the unsightly billboards were gone. I don't really remember it starting. The reason for this is a 4kg bundle of joy that is our first baby. Noah joined us on the 1st August and has been keeping us busy with his own routine and sleep patterns. He's wonderful and we're so incredibly happy to have him here. This has meant that my photographic direction has been somewhat family orientated for the last while. I made the jump into the world of DSLRs back in June in preparation for his arrival - families are a demanding bunch - which saw that month without one frame of film exposed. This doesn't make me sad though, if anything I feel relieved. In recent years I have only ever used my iPhone as a digital camera but, as wonderful as they are, introduce it to low lit scene and you're presented with a muddy photo that you will regret in twenty years time. At Christmas I decided to move to a late nineties Nikon auto-focus film camera for family photos but three rolls of film from Christmas day alone waiting to be scanned wasn't my idea of a fun night in. It is now October and the family still haven't seen those photographs and are unlikely to any time this side of next Christmas. That is just the world we live in now - instant gratification and sharing - and I had fought it long enough. The purchase of my DSLR was perfectly timed for the arrival of our second niece in June so it was immediately put to work. It has been used to capture some special moments in our growing family in the last few months and it has also given me my hobby back - the part of photography I love the most - the traditional film side. With the pressure off those family occasions I am able to sit back and look at what I want to capture and in what style without someone waiting on it. I have had a lot of fun with the DSLR too. I took a couple of trips out in the Pentland Hills Regional Park with my film cameras and took a few images with the DSLR too, playing around with filters and settings. I also went to Newhaven harbour and played with a sunset one night. In those situations, it is really my canary down a mine shaft - it helps me see if an idea has the potential for film work. There is an opinion that film and digital are at war and that film is dead but I've never seen it that way - they are both important in photography today. When the car became more mainstream it allowed horses to be enjoyed - we didn't stop caring and breeding them. 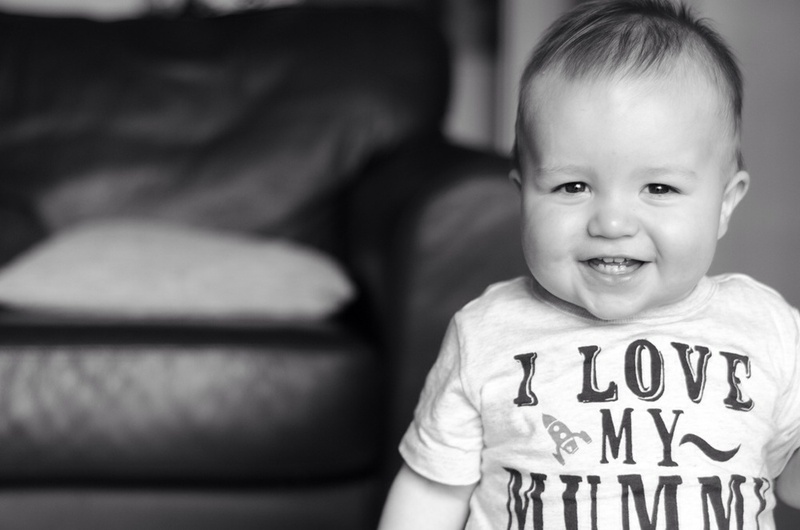 Digital is convenient in today's World - it has paid dividends in capturing our little boy - but if you miss a more tactile approach to photography then you have film.